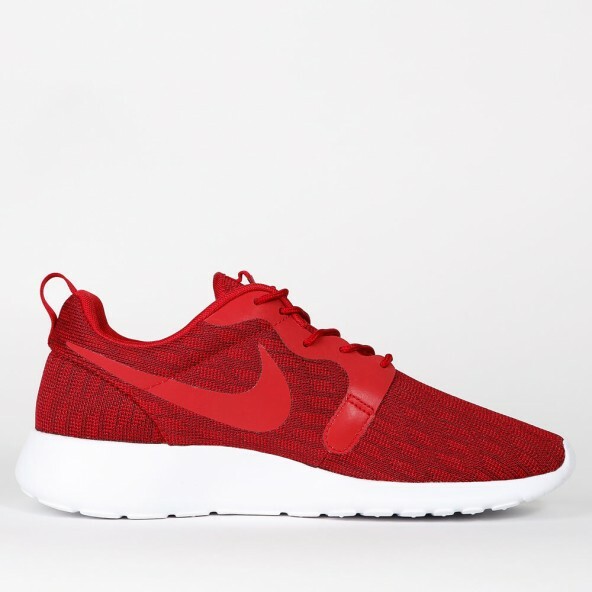 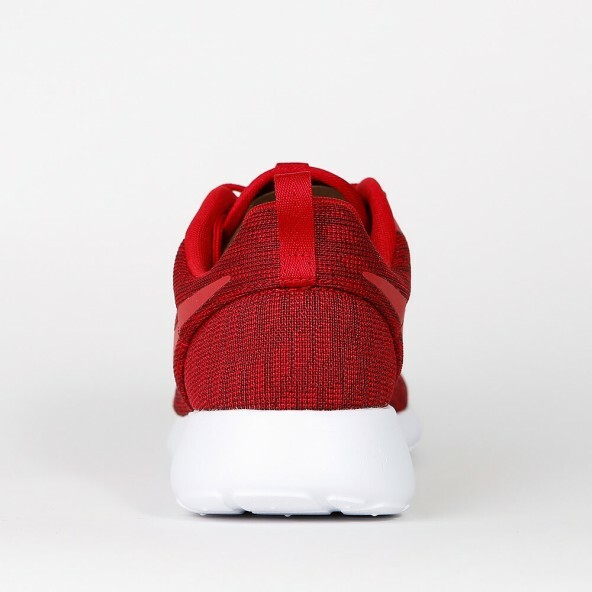 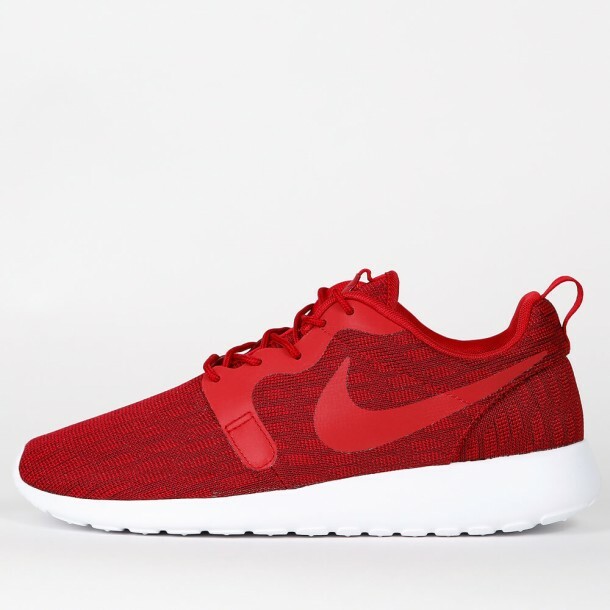 The Roshe One KJCRD is released in a powerful colorway that is definitely an eye-catcher. 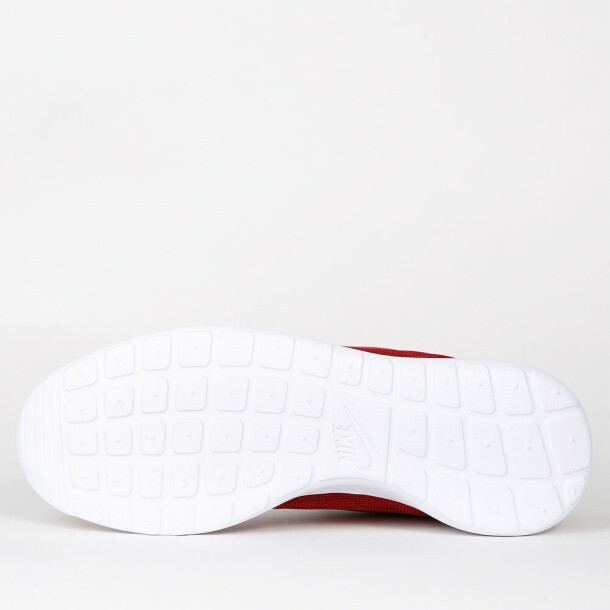 Through its innovative design that removed every ballast from the shoe, the sneaker is feather light and gives you the impression of not wearing a shoe at all. 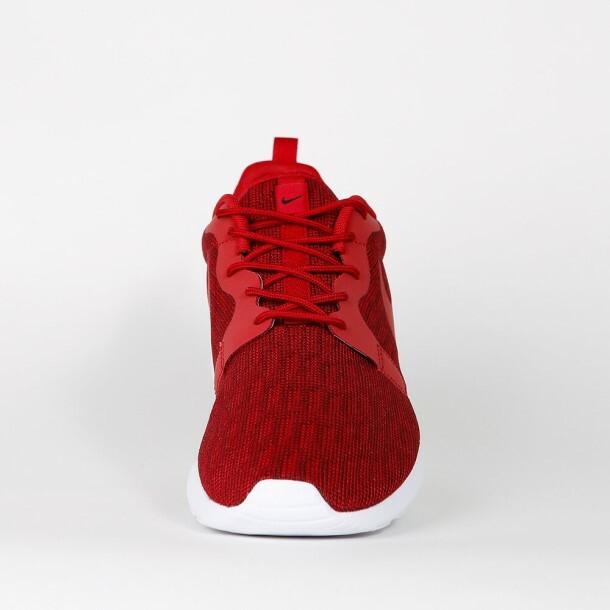 Furthermore the sports shoe convinces us with its foamed sole that enables perfect cushioning and bounce protection.